To which elements have you to pay attention to, in order to be sure to buy a product of high quality, without risking running into one of numerous spread imitations, above all in foreign countries? Starting from the outside, one of the first indicators is the marking: indeed some features, such as typical writing “Parmigiano Reggiano” that recurs along the lateral surface of the crust and the badge of casein that identifies every form, should be present. Depending on the reference maturing (more than 18 months, more than 22 months and more than 30 months), the package will carry one of three coloured stickers: lobster, silver and gold. The colour of Parmigiano Reggiano goes from straw-yellow-gold to tenuous straw-yellow. Moreover the shade of colour depends on different factors, for example cows’ feeding: if the cows are fed by hay, cheese will be paler, on the contrary if the cows are fed by grass of fields, cheese will be darker. Usually more the Parmigiano Reggiano is ripe, more intense will be its colour. Paste is rather soft, almost velvety, with a very tiny granularity and strewn with little white points that you can see on the cheese’s surface: the little white points are crystals of tyrosine, an amino acid which crystallizes in the moment that proteins were broken by enzymes. So this is a normal and typical feature of Parmigiano Reggiano. When crystals have bigger sizes, it means that it is a Parmigiano Reggiano with a long maturing. 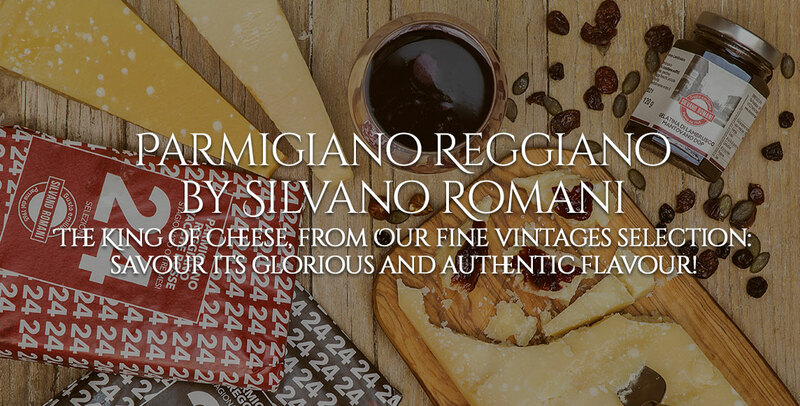 Tyrosine states that cheese is matured and gives to the cheese a little sandy feeling, that you may try when you bite Parmigiano Reggiano. So you have to pay attention to Parmigiano Reggiano’s structure, because it has to be granular, soluble and friable. In the case people want to sell you matured cheese and its crystals of tyrosine aren’t visible, you can ask for explanations, in fact little holes in paste of cheese aren’t acceptable in Parmigiano Reggiano, unless these holes don’t have an inferior diameter to 2 millimeters. Another typical feature of Parmigiano Reggiano is the structure in flakes: paste, in the matured product, comes off in thin flakes according to an arrangement with rays that are convergent towards the form’s centre. Colour, structure and scent change according to the maturing: cheese with a maturing of 18 months is the sweetest and softest, with spicy and floral shades, cheese with a maturing of 22 months is savoury and friable, with a slightly fruity scent. When the maturing exceeds 30 months the savour is most intense. Parmigiano Reggiano can be defined of quality if its paste crumbles and then melts in your mouth; it doesn’t have to have a flavour neither spicy nor bitter, but it should be savoury and with an intense scent. 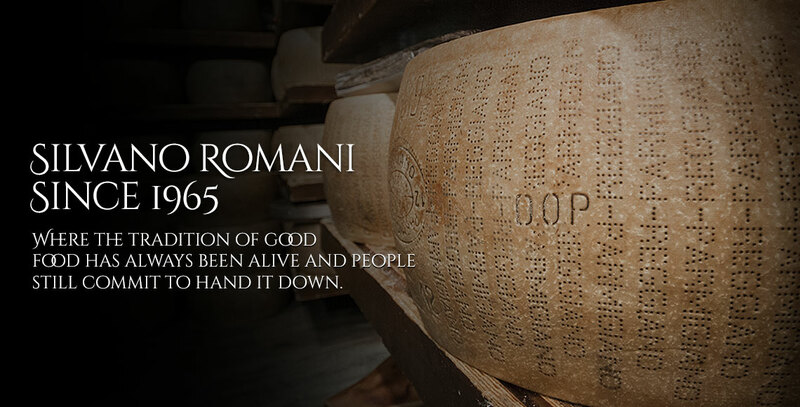 You have to remember that the real Parmigiano Reggiano is made only with milk, rennet and salt. If a potential label should include other ingredients or preservatives, it is not a real cheese. There’s a type of Parmigiano Reggiano, known as “Mezzano”, defined as a cheese of second category even if it is a product of high quality. In fact it is the conferred name to Parmigiano Reggiano that has some flaws of light or medium extent in the paste’s structure or on the surface, without showing organoleptic changes. 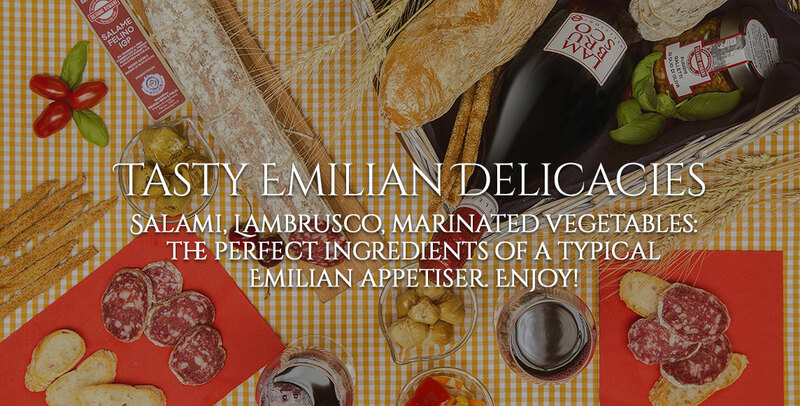 The forms of Mezzano have an oval brand branded with the writing “Parmigiano Reggiano”, but they are recognized because of the green writing “Mezzano”.